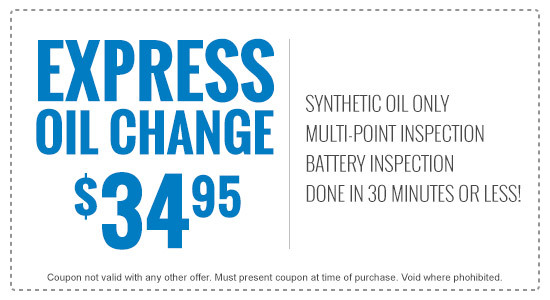 Express Service is a new way Lumberton Honda offers faster service for certain types of maintenance and repairs. By using special processes, tools and equipment, our Honda-trained technicians can service your vehicle in less time than it used to take. Don't worry-we're not cutting corners. We're simply working on better ways to serve our customers. Many of the services you need most are available through Express Service. Ask your Service Advisor for details.